Every year our small homeschool group collectively makes 75-250 blessing bags. By coming together and collecting items that our local homeless community needs we make an impact. We have families each year participate that have never assembled blessing bags before; the act of filling blessing bags influences homeschool families in a positive way. And we make an impact on the homeless population by meeting their immediate needs. Serving together as a group can make an impact on your local community. 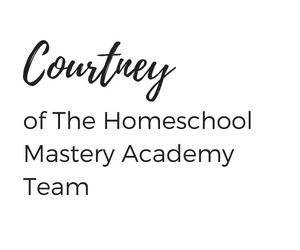 At Homeschool Mastery Academy we support groups coming together in their local communities and meeting needs. 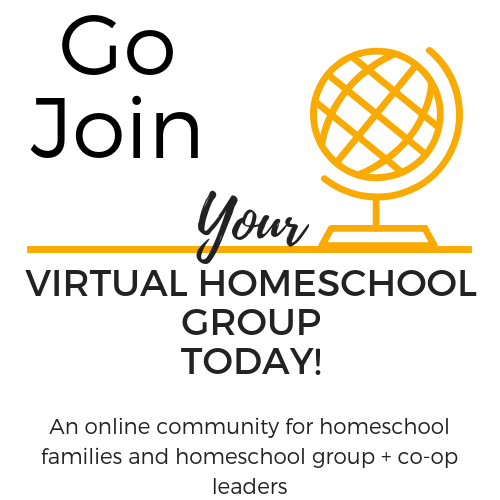 Homeschool groups and co-ops are a perfect fit for service in your local community. By serving locally, your students can get a first-hand look at the needs of your local community. Finding and meeting those needs can not only impact your local community but can affect your students as well. Many of our children may not realize that there are needs that are not being met right inside our cities and local areas. Serving together with your local homeschool group or co-op can be an excellent lesson or introduction in helping others. Not only serving but developing compassion for others. 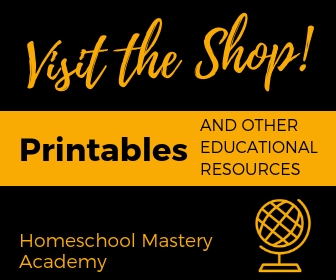 We would love to share with you a simple event that homeschool groups and co-ops of all ages can do to serve alongside one another. All while impacting their local community. Serving your local community is our responsibility. Especially if we have the means to give. 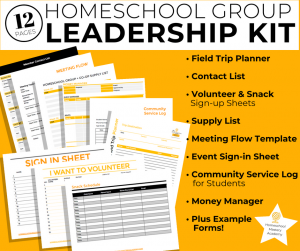 If you lead a homeschool group or co-op, you have the means by leading a group of willing and capable people. Whether your group is large or small, there is power in numbers. Even a small group can make a significant impact on the community. As Christians, we have a responsibility to serve and meet the needs of others. These are just a few of the many verses in the Bible that make it clear we should be serving others. We teach our children that serving in your local community is important by modeling it for our children. How will they ever know how to serve others or why we should serve others if they don’t see us doing so? As parents, we have to show them how. Our children will remember watching us serve, and that good example will pay off in our intentional parenting efforts. We are setting the foundation for cultivating a servant’s heart within our children by modeling it. 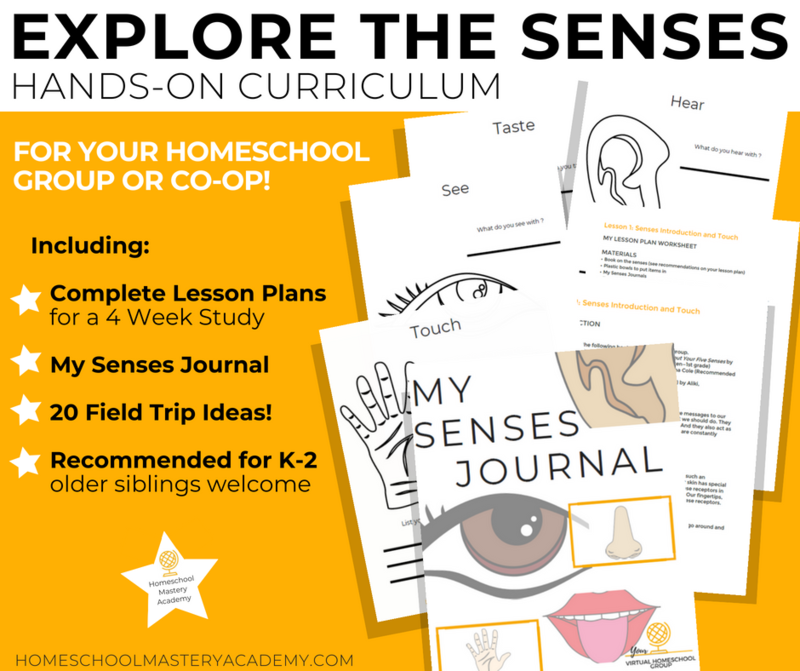 As homeschoolers, we embrace the fact that the world is our real-life classroom. There is no better opportunity for life schooling than to get out there and see it first-hand. Children of all ages can make an impact on our local communities. Whether it be by physically packing the blessing bags, praying over them or just giving a sweet smile to a stranger that needs kindness. They can also make an impact by learning that service is essential for our communities to thrive. Our students and children will want to serve in other areas as they grow and mature. Allowing them to participate in a group to serve others will enable them to watch others help and cultivate a teamwork mindset. 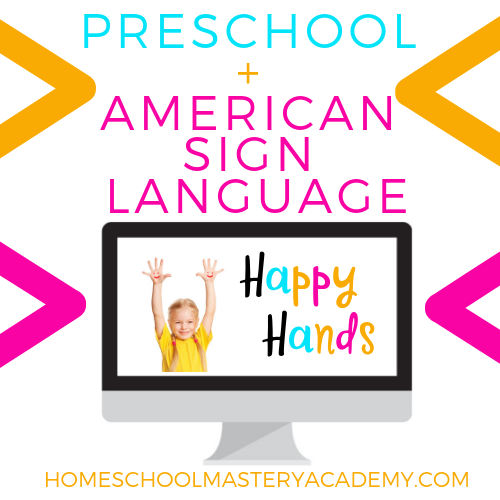 They will also exercise their compassion toward other humans and learn about real life struggles. 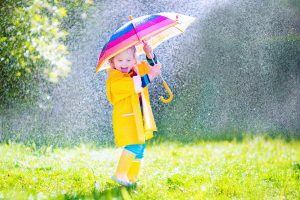 The impact our children make may seem like it is on a small scale, but they will gain momentum to create a more significant impact someday. 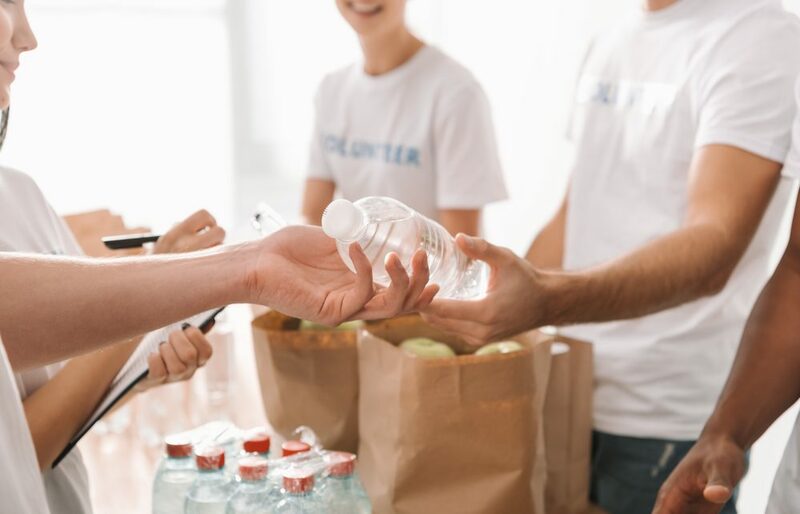 It all starts with the first act of giving back. 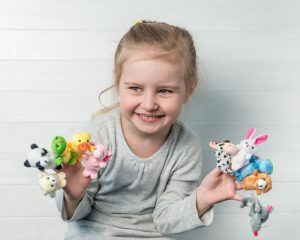 A blessing bag event is perfect for all ages. Every child can participate. Set a time, date and venue for packing your blessing bags. Parks or local libraries are great for an event such as this. Determine your goal for how many blessing bags that your community could use or how many that you think your group can create. Take that number of bags and reach out to your homeschool group or co-op families for items and donations. Use a sign-up sheet or online contribution list to keep track of what items you need and how many have been claimed as you continue to wait for commitments. Once everyone arrives with the items in hand, create an assembly line of sorts. Organize the items down the line. Usually, the heavier items work best by going in the bag first. Ex. Water bottles. We start the head of the line with the older children and Ziploc bags. We allow the older students to write on the Ziploc bags “Jesus loves you” with a sharpie. That child will pass the Ziploc to the next station to begin filling the bag with necessary items and on to the next, and so on. 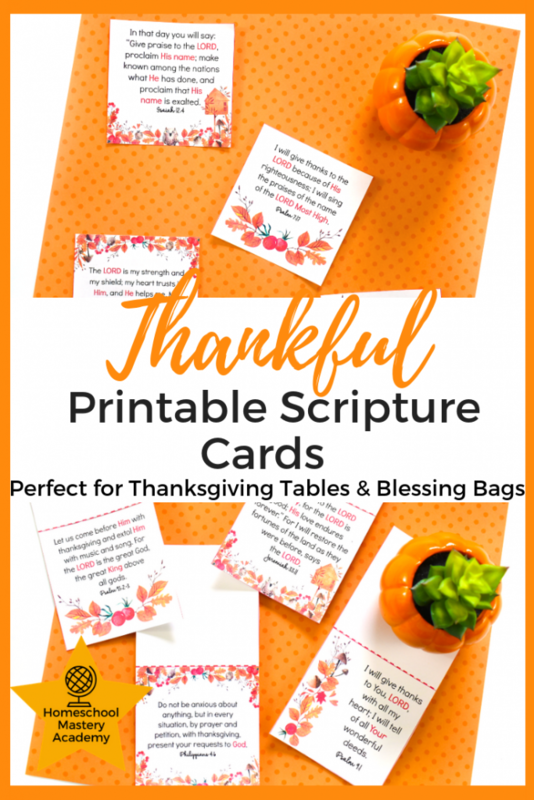 The last item inserted into the bag is a scripture card. We want the recipient to come in contact with God’s word and love. Once all of our bags are filled we count them. Then as a group, we pray over the bags and for each individual that will receive them. We ask God to direct us and create divine appointments to meet whomever he wants each bag gifted to. Lastly, we divide the bags among the children. For example, each student may leave with 2-3 bags. With the parent’s permission, each family can decide how and when they would like to go and hand out their blessing bags. An additional option is to create a “make a hand-made card” station. This could be an area with construction paper, a Bible to look up scripture, pens, colors or markers. This station is a dual purpose area because it also works for younger children who would rather sit and color to keep occupied as the bags are being filled. Before packing the blessing bags is the perfect opportunity to chat with your students about the local needs of the homeless in your area. You could do this a few different ways, but help your group to understand the needs of the homeless community. Discuss what the everyday struggles may be for a homeless person and how we can help. It is also a perfect opportunity to discuss what the Bible tells us about serving others. And how as Christians we are called to serve, help, and spread the gospel. After you have packed your blessing bags is a great time to explain to the parents that it is up to them where, when, and how they can hand out the blessing bags. Reason being, the discretion is up to the parent. Some families like to venture out to an area that may be populated with the homeless community and hand them out immediately. And other families may choose to wait upon divine appointments. Another option is going out as a group and hand delivering your bags. However you decide to distribute the blessing bags, people in need will be touched one by one. You could use a printable sign-up sheet for collecting. 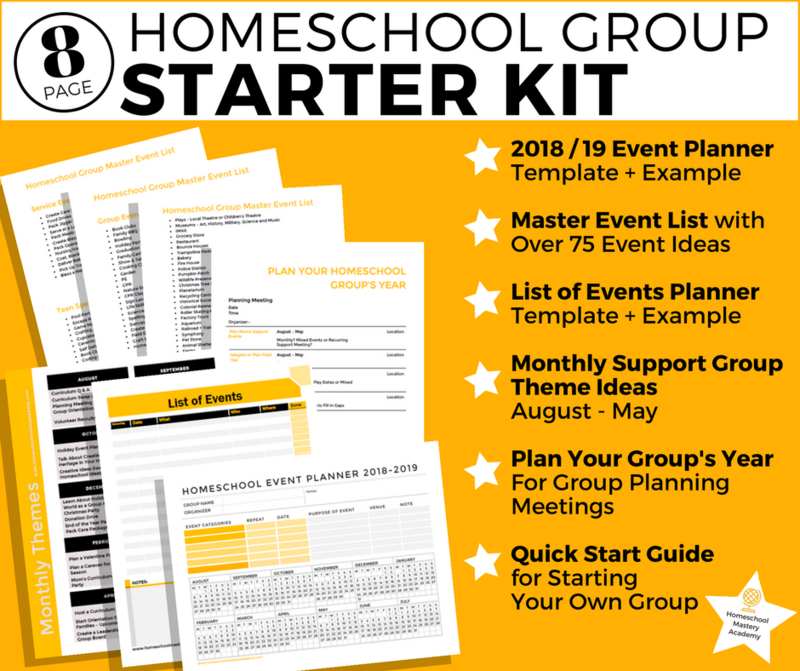 A printable form would work well if you all sign up at once, possibly at co-op or at one of your homeschool group meetings. 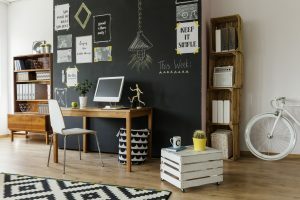 Or you could use online methods for keeping track of collected items such as SignUp.com It is a free service and helps with reminders and such. They also have an option to connect to WePay and allow for monetary contributions. Allowing online financial donations is a wonderful way for families to contribute even if they can not attend the event. 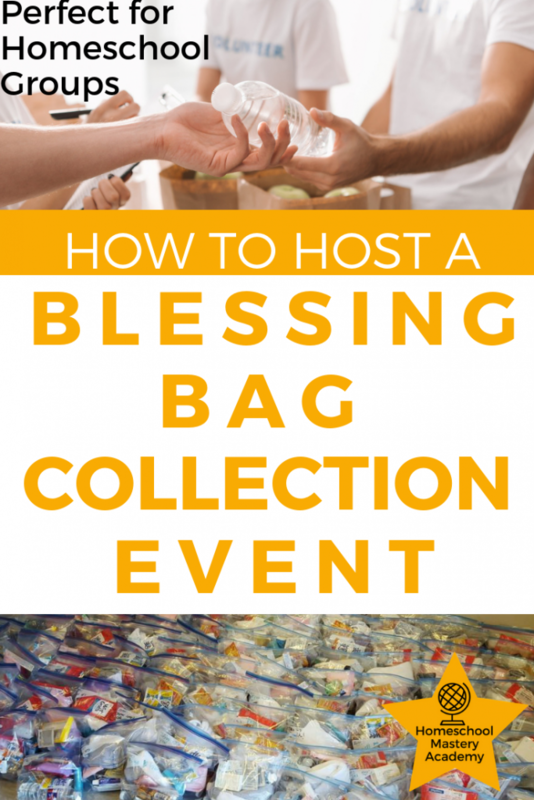 We hope that this has sparked some ideas for you to create and host a blessing bag event! Comment below with how you serve your local community alongside your homeschool group or co-op. what a neat idea! I know from working at the foodbank that we have people who are homeless even in our small community. I’m going to see what I can do with this idea. Thank you Annette! Let us know what you plan. Best of luck! So glad we sparked an idea for you.